Solid Brass. 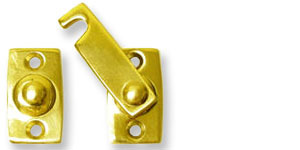 Includes one latch and fasteners. Sold individually.